Comfortable, supportive, water-friendly, durable, and great fit. Hook-and-loop closure on top for secure and snug fit. Contoured drop-in EVA footbed to give comfort and support. Rugged outsole for flexibility and support. Shock Pad in the heel for shock absorption. Microban zinc protection for added odor protection. Does not offer arch support. May cause pain on long walks. 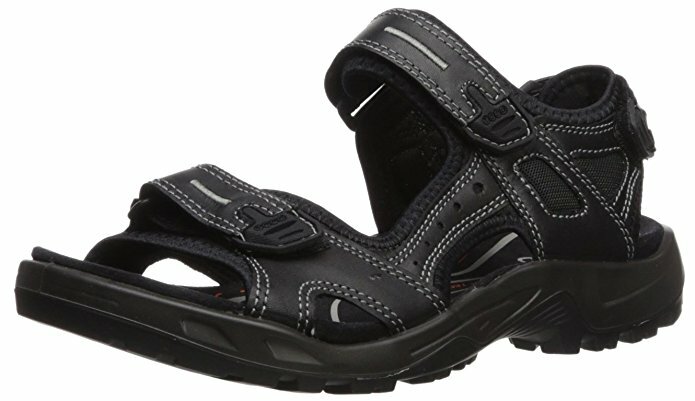 This is the summary of consumer reviews for Teva Men's Hurricane XLT Sandal, Black. The BoolPool rating for this product is Very Good, with 4.40 stars, and the price range is $21.00-$70.00. 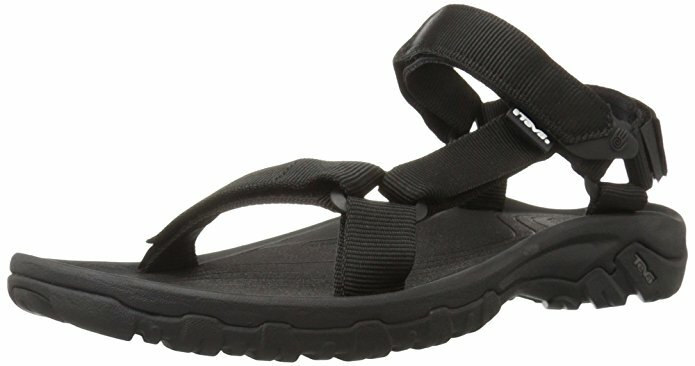 Teva Men's Hurricane XLT Sandal is comfortable, supportive, water-friendly, durable, and excellent fit footwear. 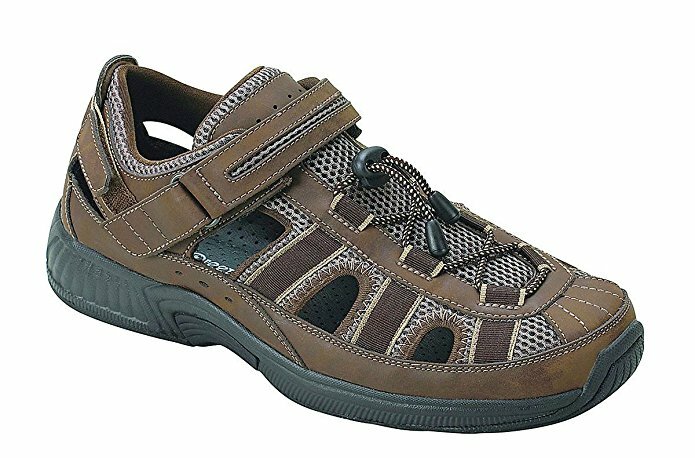 It features hook-and-loop closure on top near toe and ankle for secure and snug fit, contoured drop-in EVA footbed to give comfort and support all day long, and rubber outsole for flexibility and support. 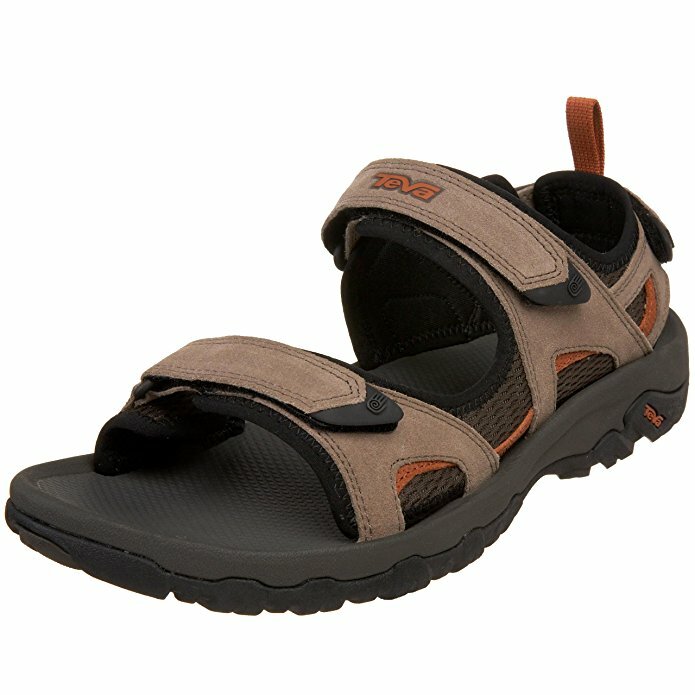 Users love Teva Men's Hurricane XLT Sandal as they are durable, comfortable, provide support, and ensure a great fit. 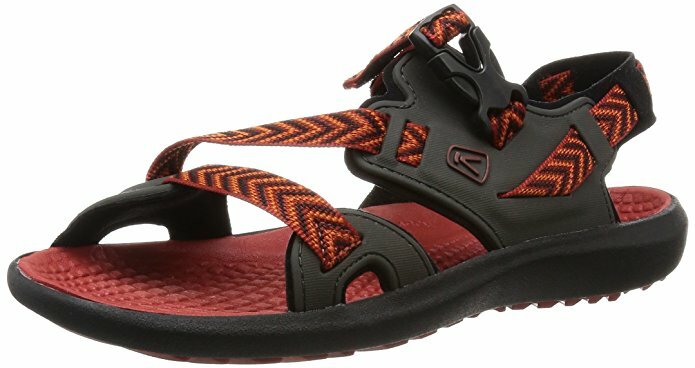 However, for a few, Teva Men's Hurricane XLT Sandal did not give arch support for the feet, the entire sole ripped off within a year, and the sandal cause pain on long walks. 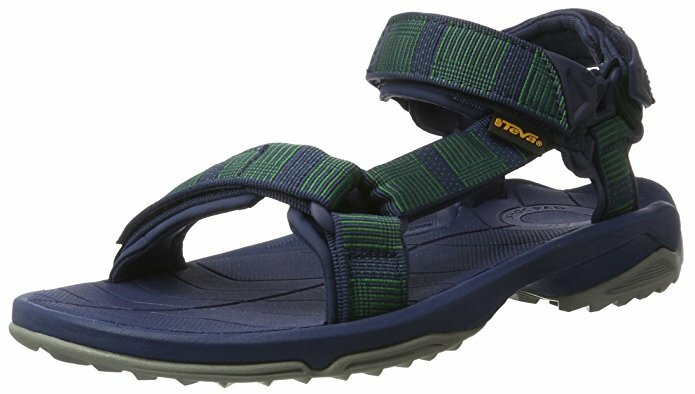 Overall, Teva Men's Hurricane XLT Sandal great for outdoor activities. They are very comfortable and provide plenty of support. Husband wears a size 12 shoe but likes a little room in front of toes so I ordered a 13. Wears everywhere as well as kayaking and walking the lake. I'm always hesitant about buying shoes online but these came in and fit perfect. I brought athletic shoes and loafers with me, but ended up wearing my Teva Hurricanes every single day. I like the Teva sandals over other brand and water shoes. I live on Maui and work for an IT firm where office workers don't wear "dress shoes" and long pants (dude: it's the TROPICS... gotta stay cool and dry!). No shoe/sandal has lasted more than 3 months since he moved there. Since I don't wear allot of sandals with backs; have been wearing slides no backs. These shoes are very comfortable and provide plenty of support when you're doing a lot of walking. I've to say that I bought them back in May and he just came back home for a wedding wearing them. The entire sole ripped off within a year. Sweaty feet makes the soles slippery. I bought these for my son and they completely fell apart, (the entire sole ripped off) within a year; BOO HISS Teva!. Wearing them day after day with sweaty feet makes the soles slippery. Similar to several other reviews regarding the rubber sole insert: My son liked the sandals, and they felt good, however, the product has a rubber insert on the sole. Bought these sandals in March 2016 and didn't really wear them a lot except to the beach or boat. After about a day or two, the nylon softened up and the soles cradled my feet better, so they were much more comfortable. You can tell by the second picture that I hadn't really worn these a lot, the soles are barely used. I needed a pair of water shoes to take on a white water rafting trip. Bought these so I can trudge around at the beach and in water, since leather gets trashed in salt water. Overall, I'm pleased with them, but the sole material is a bit soft. I'm a long time Teva wearer but first time Teva reviewer....The reason: I've now owned two pairs of Teva Hurricanes that've fallen apart after less than 6 months of ownership. Since then I've purchased 5-6 pairs of Tevas and wear them until their soles wear out. First of all they worked as expected and did help me quickly change shoes and navigate crossings, however I just dont find this pair to be very comfortable. When one pair starts to wear out I use it for yard work. My last 4 pairs have all had the sole come off before there's been any tread wear at all. Both my son and husband love their leather Tevas with similar comfortable soles from last year, so this summer they wanted a new pair made of cloth that can get wet at the lake, beach or pool. My most recent pair was only used to walk thru the creek a few times before the sole became unglued - leaving me with yet another uncomfortable walk back to the car. Walked on rocks and it felt like tennis shoes. These sandal does not offer arch support for the feet. They cause pain on long walks. Bought these to replace an old pair of Teva's that were long over due to be replaced. Comfortable and priced well at $42. Doesn't offer any support for you feet, especially arch support. Fit and feel are right on though I won't go for long walks until my feet are 'broken in'!. The price was right so I bought a pair for about $50. 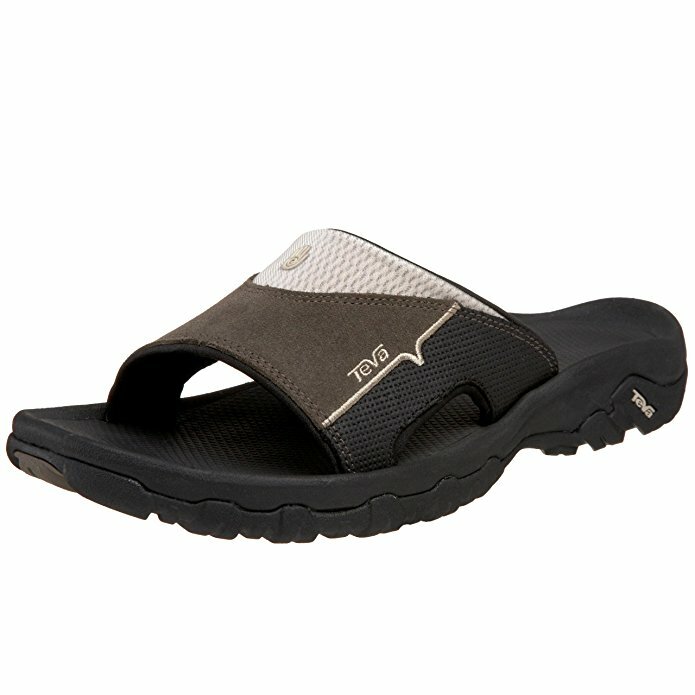 These Teva's aren't even close in comfort, support, and actually cause pain on long walks. 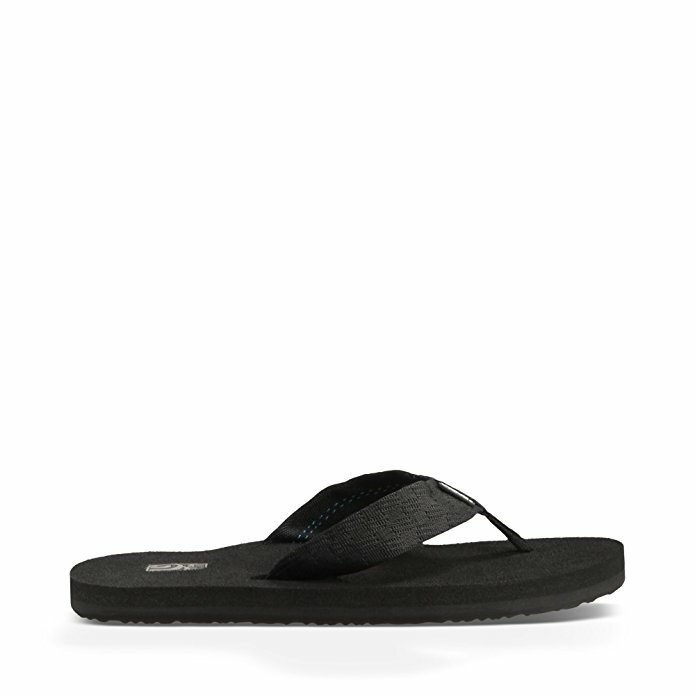 I searched for and bought an exact replacement pair of the Dunham Sandals for over $100 that I'd originally. Was looking for a replacement of my old Newalk by Birkenstock sandals which unfortunately have been discontinued. The straps are scratchy, no padding except for a thin patch at the heel, and the hard plastic strap holds frequently dig into the feet. The three-way adjustable strap ensure a great fit. They're incredibly comfortable - the most comfortable pair of shoes I own. The multiple strap adjustments ensure that you've a very comfortable fit. The adjustable straps make every bit of the shoe fit perfectly. Really comfortable shoes that you can wear all day without any issues. The straps were scratchy, they'd no padding except for a thin patch at the heel, and the hard plastic strap holds frequently dig into your foot. Slightly different strap style and look. No amount of adjusting straps has helped. When walking through streams and rivers I really strapped them tight. My first pair were so comfortable, that if not for snow, I'd wear them year-round. The three way adjustable strap will ensure a great fit.